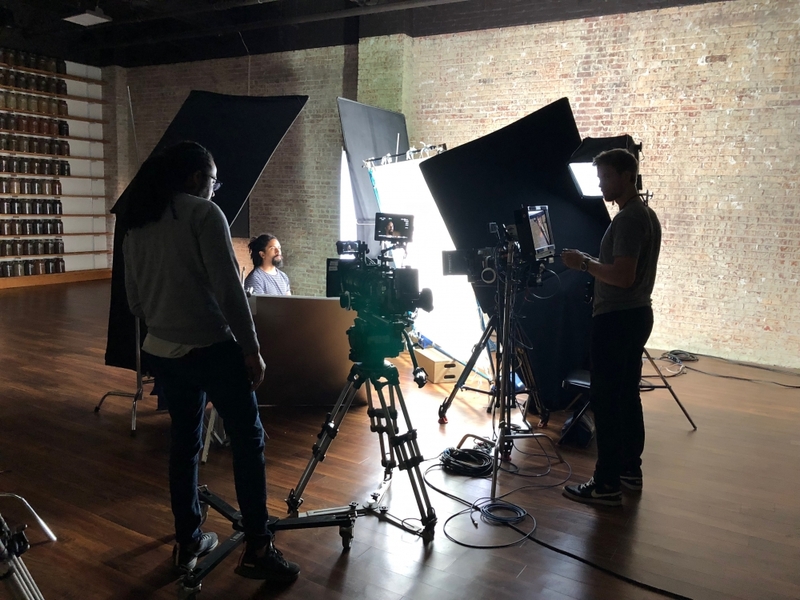 The Kunhardt Film Foundation (KFF) is a not-for-profit educational media company that produces documentary films, interviews and teaching tools about the people and ideas that shape our world. KFF was established by a family of filmmakers with a mission to put high quality educational programs, raw interviews and teaching tools into the hands of the public and into schools. Prior to the launch of KFF, the Kunhardt family produced award-winning documentaries that explore issues relating to history, politics, social justice, the arts, and culture. These films have introduced a generation of viewers to American presidents, senators, cultural and civil rights leaders. They have explored the individuals behind social movements, revealed the inner workings of cultural institutions, and captured times of national tragedy. The principle focus of many of these films is the significance of moral leadership. Beginning in 2018, many of these films and interviews are being transferred to KFF to establish a unique educational resource for the public. In September 2018 KFF launched The Interview Archive, which presents 35 hours of interviews with civil rights leaders answering questions about Martin Luther King, Jr. All 19 interviews that were conducted for the HBO documentary King In The Wilderness are now available to the general public. 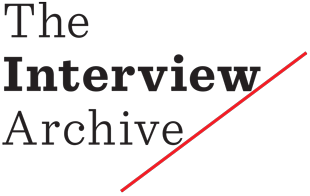 Over time The Interview Archive will make available interviews from other films as the archive expands into an open collection of primary source materials.